Connecticut group Landing celebrate their 20th anniversary in 2018 but they show no signs of losing creative momentum. 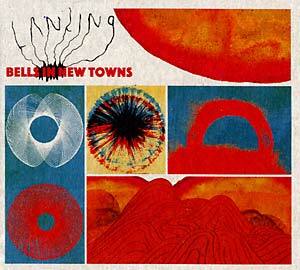 Bells In New Towns, their second album for El Paraiso Records, is arguably their finest, most cohesive effort to date. 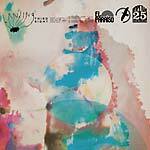 The group's sound has always been multi-textured, alluding to many different genres at once. There's the heavy oscillating drones and the fuzzy, motoric psychedelia, the lush ambient soundscapes and shimmering, dreamy vibes -- all tied together by that characteristic sense of fluid progression. On this record the ethereal components of their sound are firmly anchored by a tight, steady low-end -- certainly due to the fact that the album was partly recorded by Justin Pizzoferrato (Dinosaur Jr., Elder, Pixies, Sonic Youth). The result is an electric music that speaks to the mind as well as the senses.